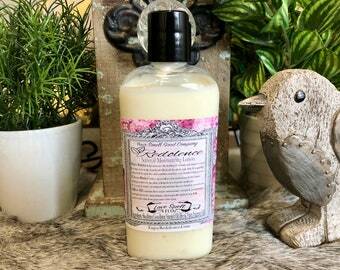 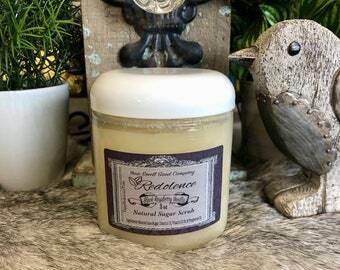 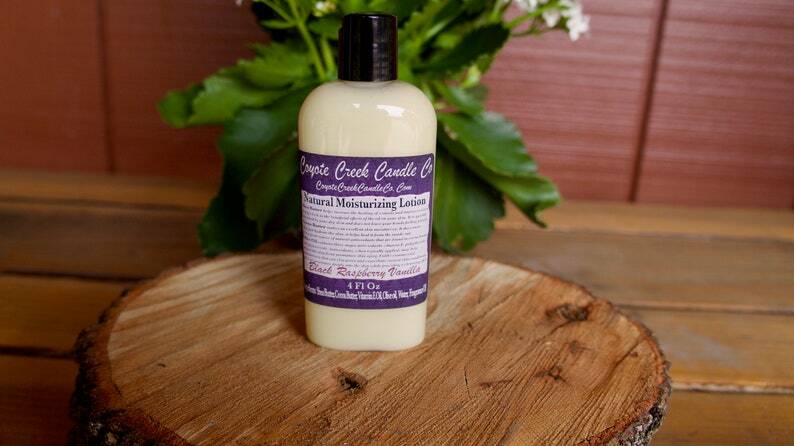 This listing is for (1) 4oz Black Raspberry Vanilla Natural Moisturizing Lotion. 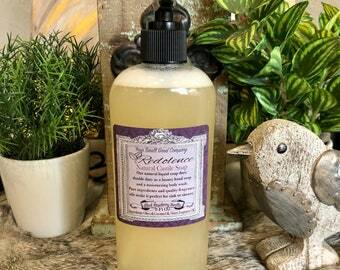 Discover luxurious moisture for your skin enriched with our pure fragrance oils. 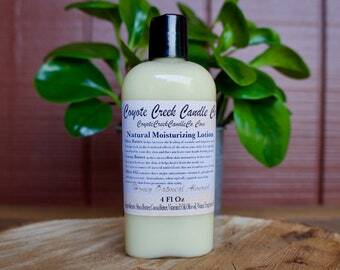 Our natural lotion is nice and thick to combat dry skin. It is very moisturizing but not greasy. 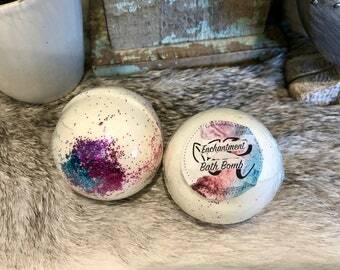 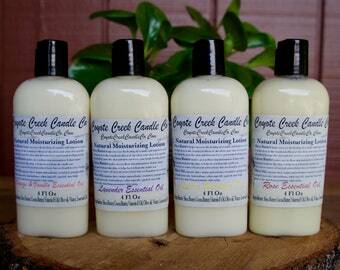 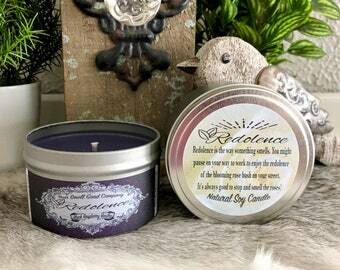 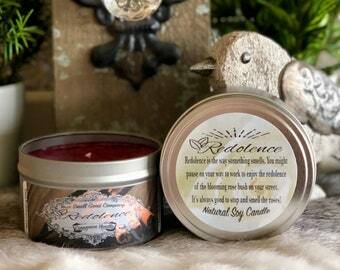 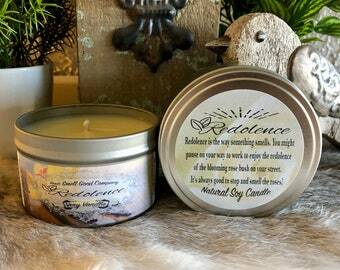 Our lotion scents match our line of Castile Soap. 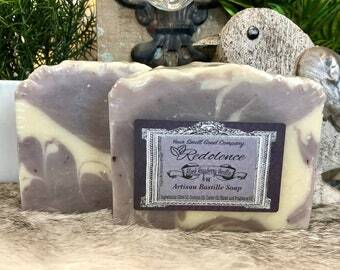 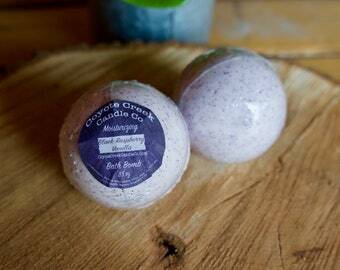 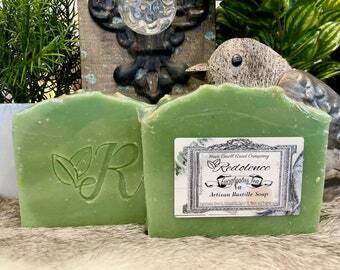 All Natural Black Raspberry Vanilla 6oz Bastille Soap.